Judas was the original dabber. Sorry, that's just facts. Pope Francis has a modern take on the Virgin Mary, which unfortunately did not go over well with the internet. World Youth Day is an event with the Pope that is celebrated every three years in a different country. It is a pilgrimage of sorts for many young people who desire to connect with other Catholics around the world. One of the main events is the speech and prayer led by the Pope, which this year got a lot of attention online. Pope Francis is known as a pope for millennials with his groundbreaking stances on issues like climate change, homosexuality and the gender pay gap. The comment had come as a response to a testimony given earlier by a Panamanian couple who chose to welcome the birth of their daughter despite doctor’s recommendations that they should abort the child because she has Down syndrome. The Pope was commending the couple for their courage and willingness to say yes to having the child, despite the challenge. 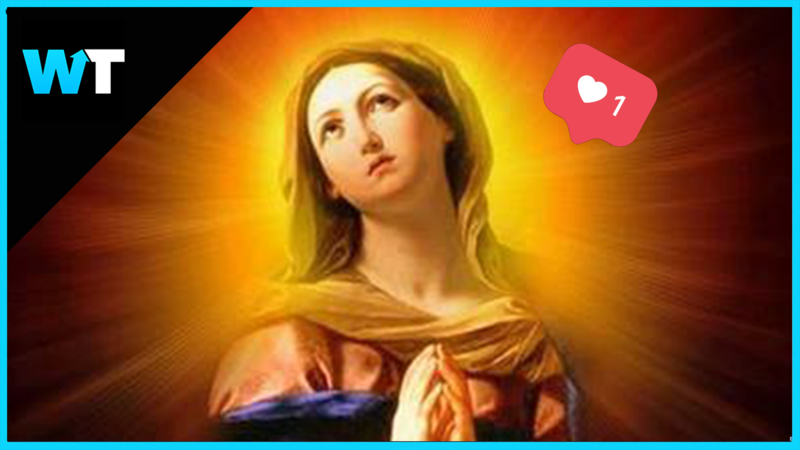 But without this context, the tweet was met with some hefty backlash from the Twitter community comparing the Virgin Mary to today’s social media influencers. But despite this backlash online, those who heard Pope Francis’s full speech found comfort in his sentiment. He said to feel acknowledged and loved people need more than simply being “online,” and they need to find spaces where they can feel part of a larger community. So maybe Pope Francis was trying a little too hard to use the language of the youths he was speaking to, but do you think this attempt completely undermines his overall message?